A community volunteering role promoting home composting, recycling, ‘love food, hate waste’, and the three Rs, ‘reduce, reuse, recycle’. 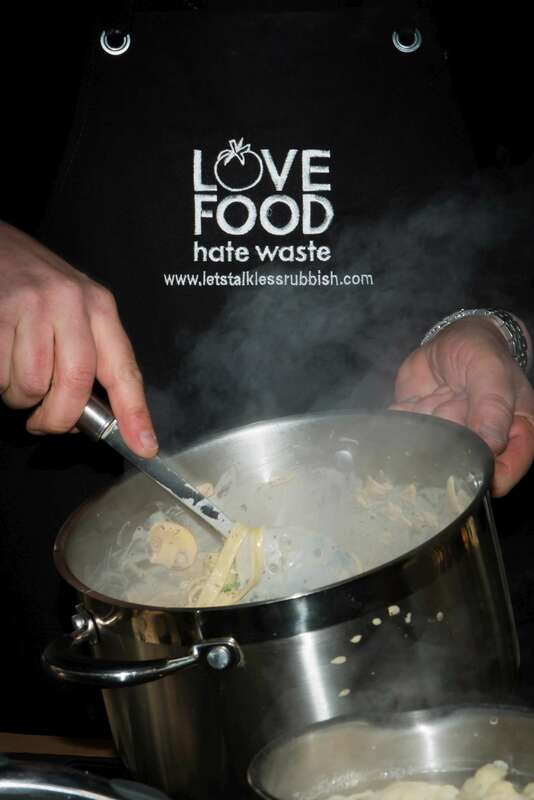 The North Yorkshire Rotters promote home composting, recycling, and a 'love food hate waste' campaign at events, talks and school workshops throughout North Yorkshire and the City of York. The campaigns are promoted to highlight the practical ways that residents can reduce waste and help the environment. 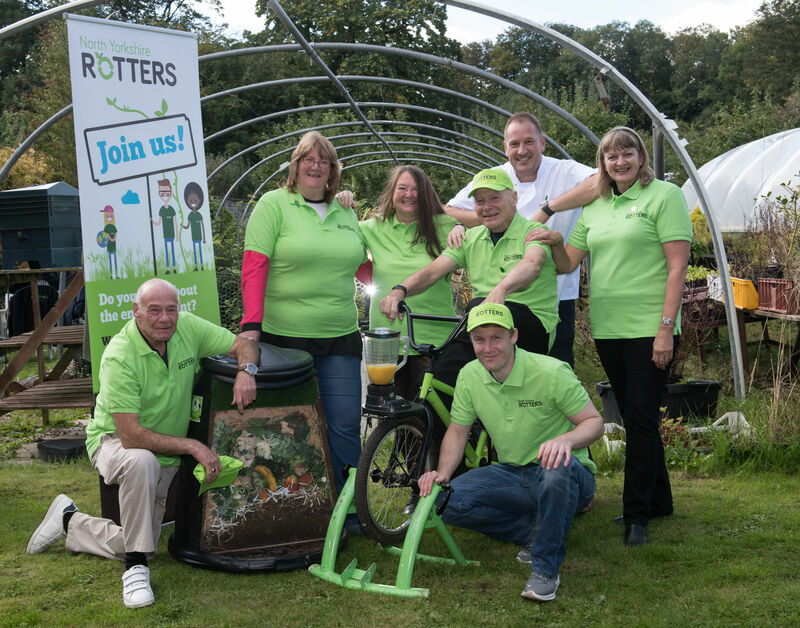 The Rotters are volunteers who actively inspire residents to reduce, reuse and recycle by giving information, advice, talks and practical waste prevention workshops. 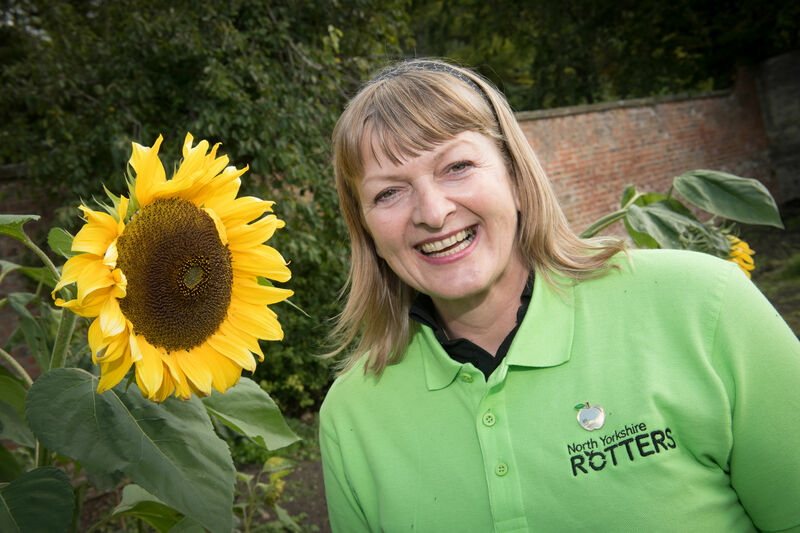 The North Yorkshire Rotters help inspire people to change their waste habits by giving talks and running activities at events, shows and schools across North Yorkshire and the City of York. By sharing information about waste prevention you’ll be helping us to reduce the seven million tonnes of food and drink waste thrown away from UK homes every year. You will be giving back to your community by helping people to save money and reduce waste. You can easily fit this role around the rest of your life, in fact many members of the team volunteer elsewhere and a third combine being a rotter with paid employment. The activities provide the opportunity to meet other volunteers and enjoy the social aspect of being part of a helpful and friendly team, whilst also using existing skills and learning new ones. You can gain practical experience in the environmental sector, and volunteering looks great on your CV! All volunteers receive a uniform and we pay out of pocket expenses. Community Engagement Volunteer - this role involves attending local events to promote our campaigns. Volunteer Speaker - this role involves talking to groups about the campaigns we promote. This may include WIs, U3As and gardening clubs. School workshop volunteer - this role involves being part of a team to provide workshops at schools and after school clubs such as the cubs. You must be 18 years or over to be a North Yorkshire Rotters volunteer. What days/times are available or needed? Rotters are not committed to give a specific number of hours each month and can choose which events, talks or school workshops they are able to attend. No experience or qualifications are necessary, just enthusiasm and an interest in reducing waste. We will give you training and provide all the information you will need for your chosen role(s) and the volunteer co-ordinator and the other more experienced volunteers are available for support and advice too. What references or checks are needed? No DBS check is required for this role. For more information you can email nyrotters@northyorks.gov.uk or phone the volunteer coordinator on 01609 797212 mentioning what role you are interested in, and where you are based. Or, if you’re ready to apply, you can use our online form.